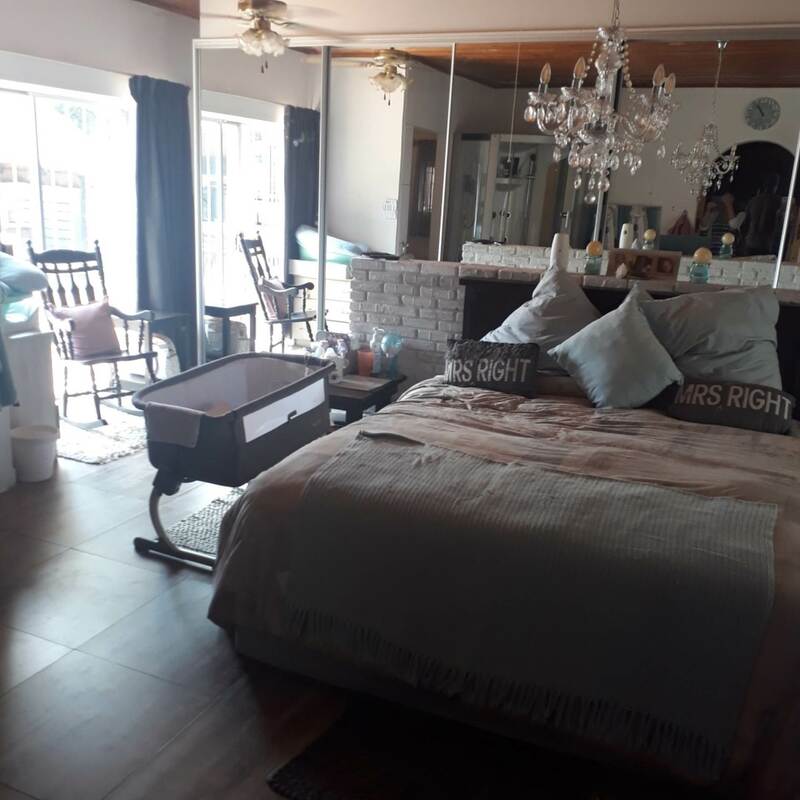 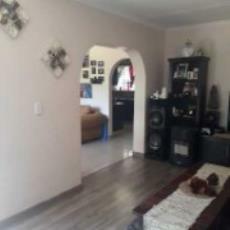 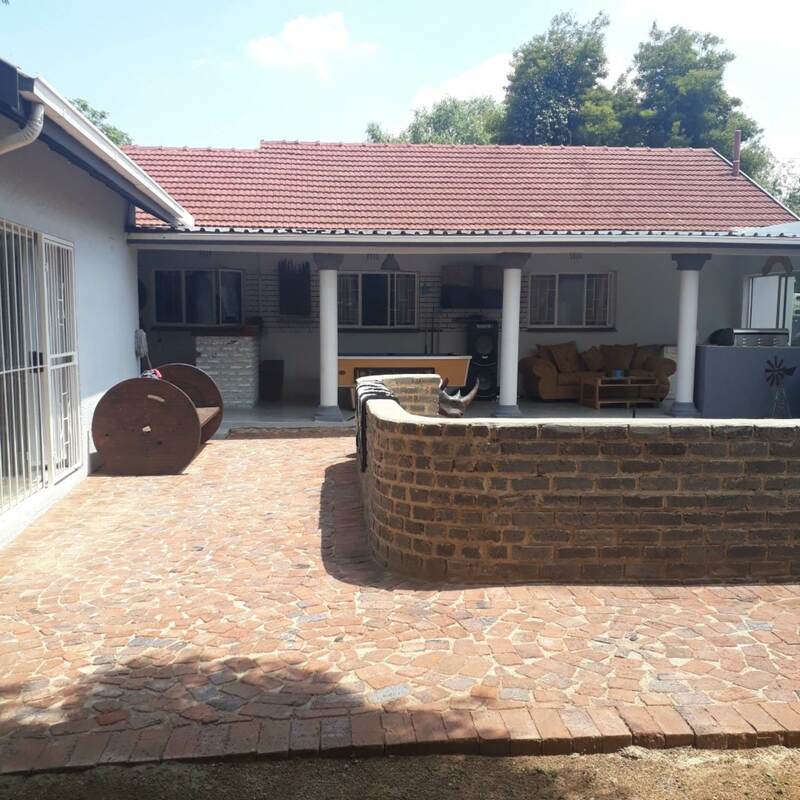 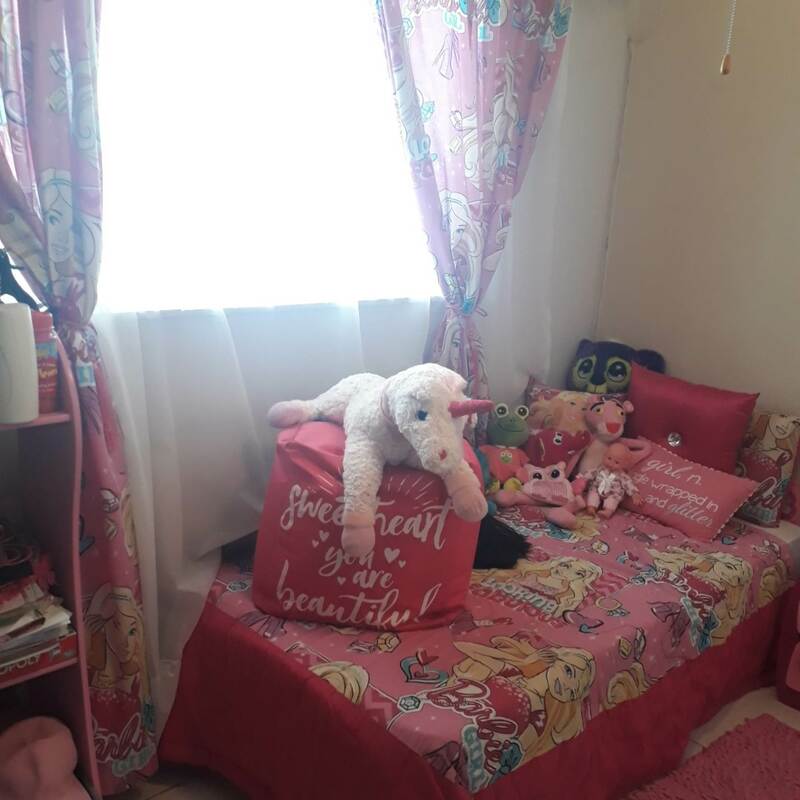 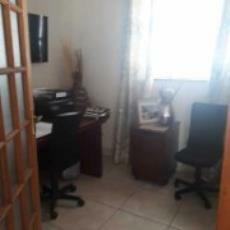 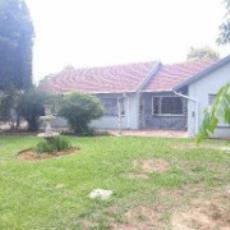 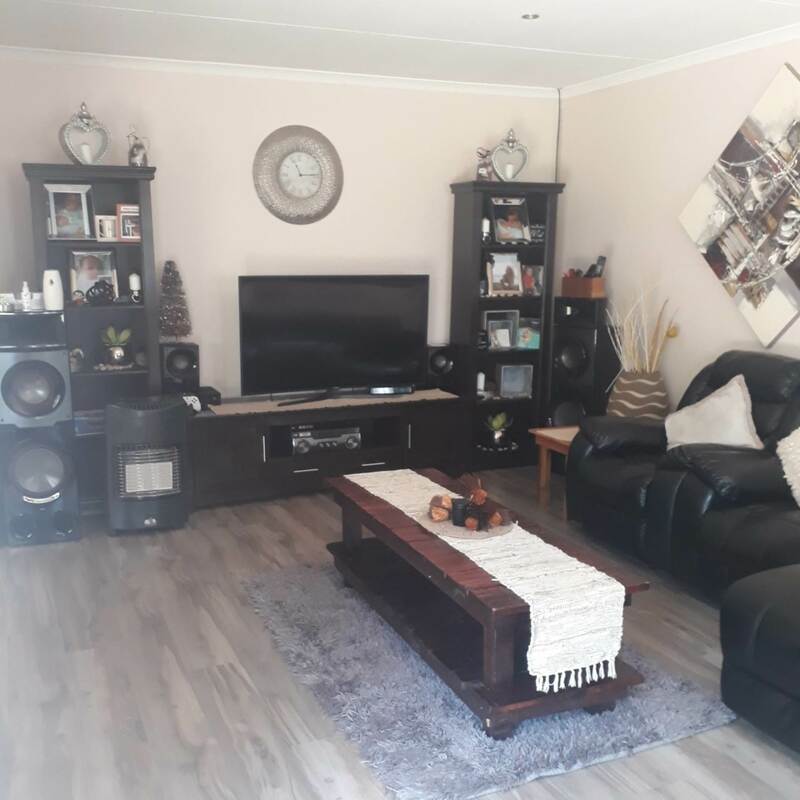 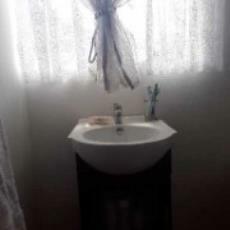 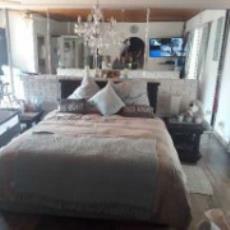 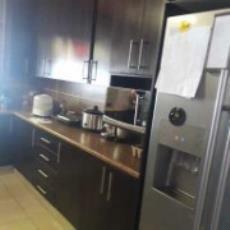 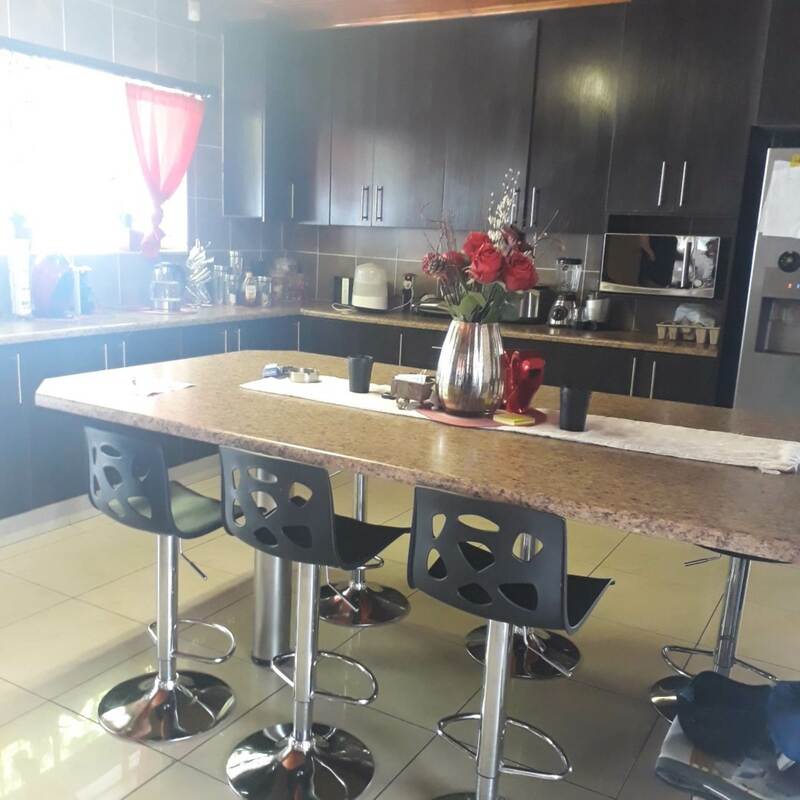 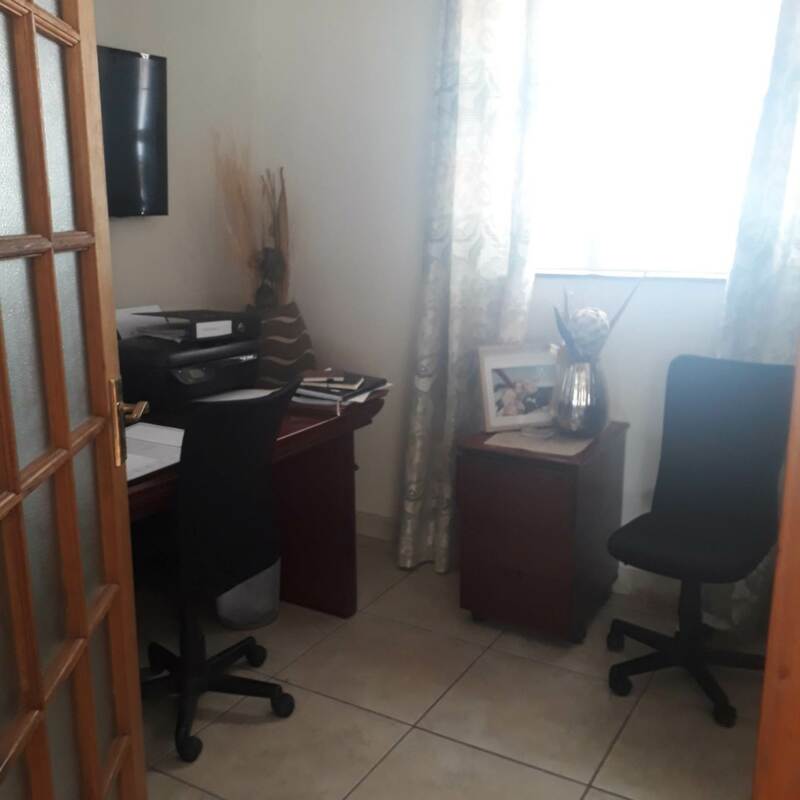 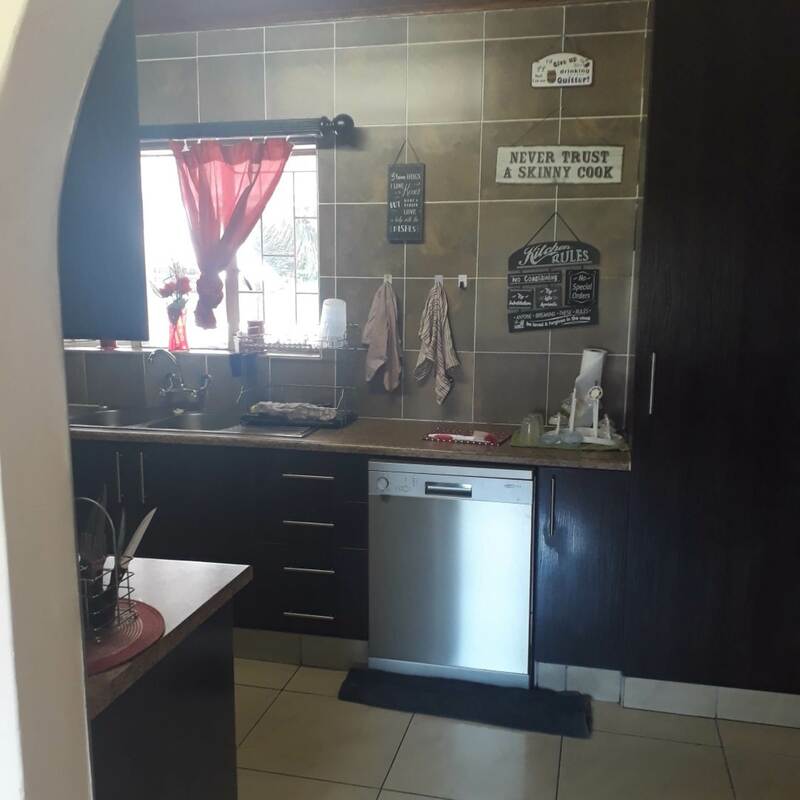 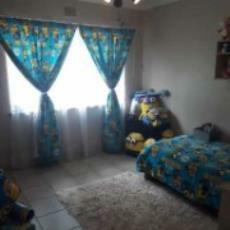 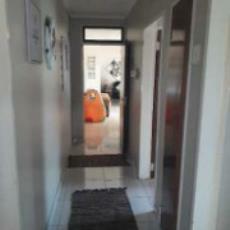 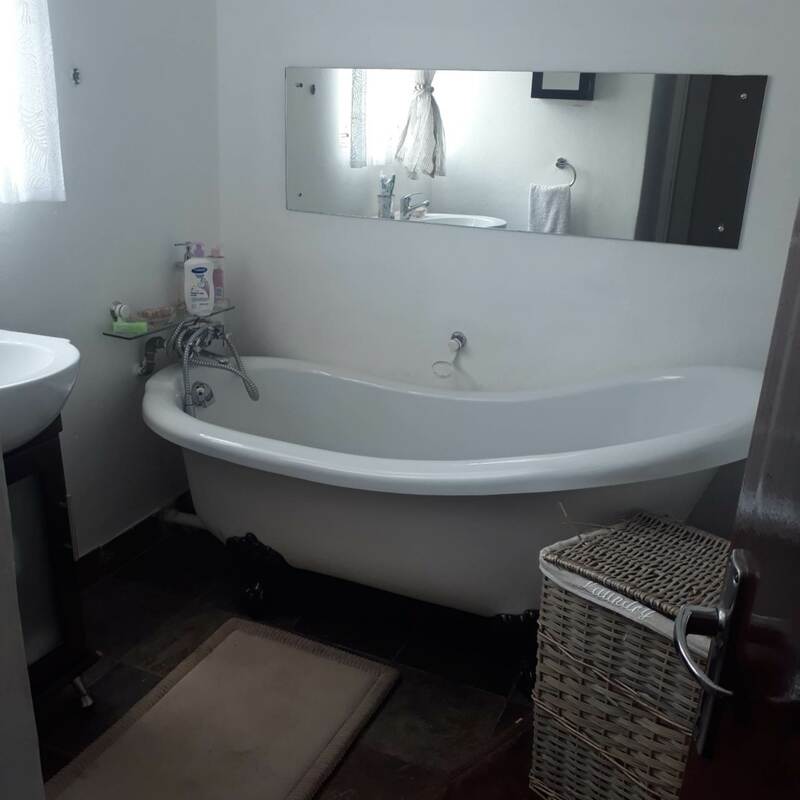 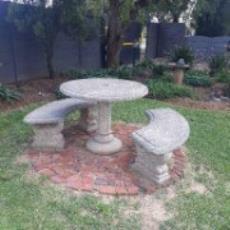 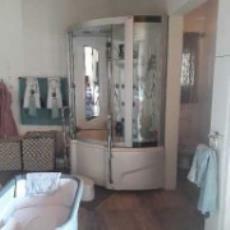 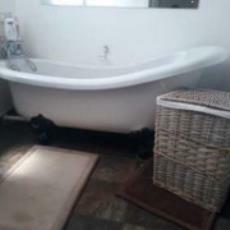 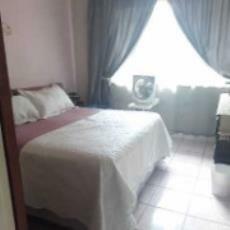 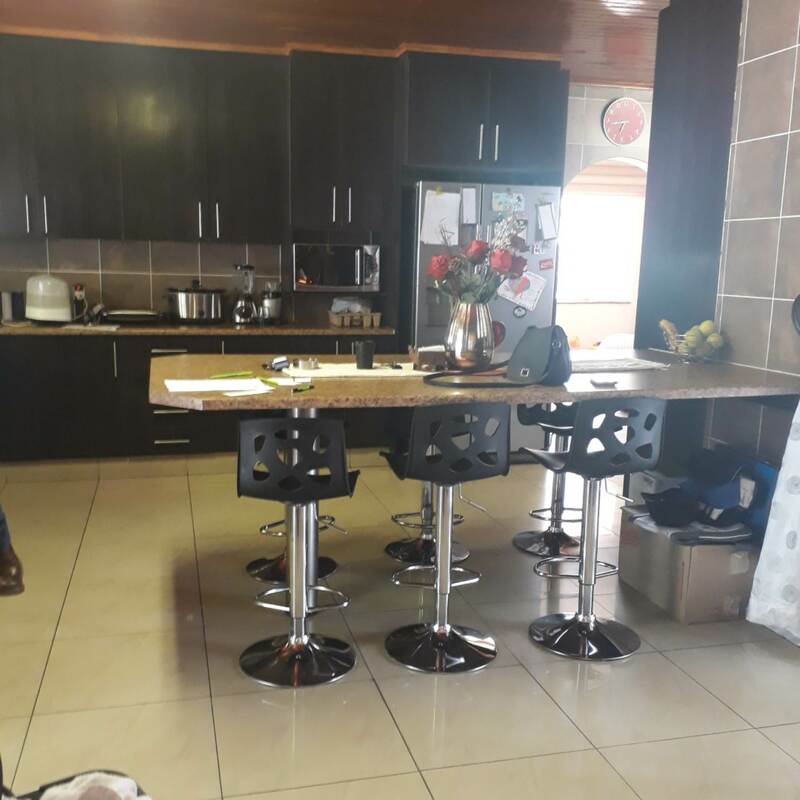 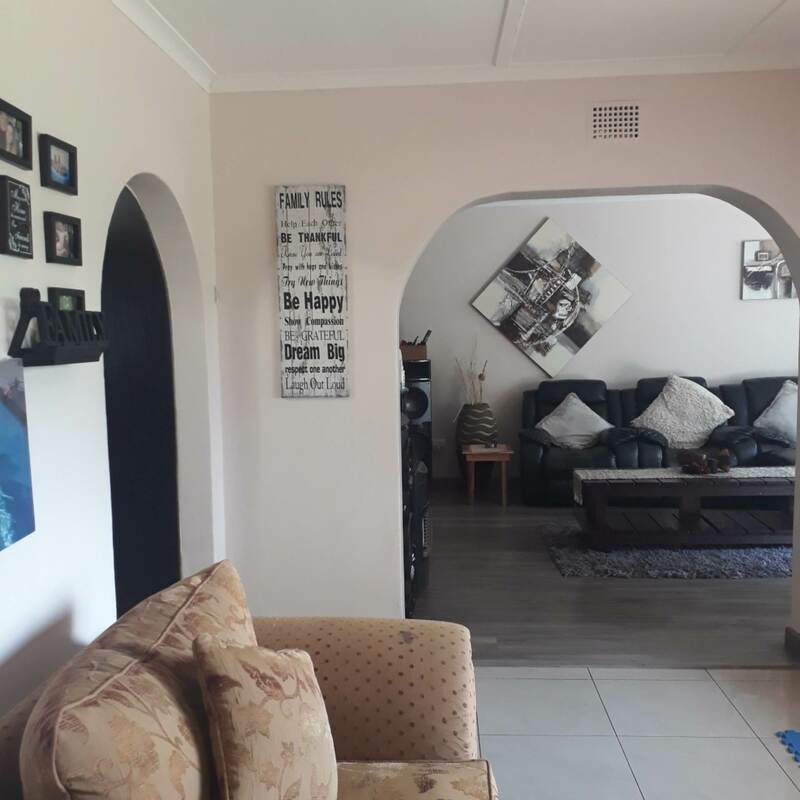 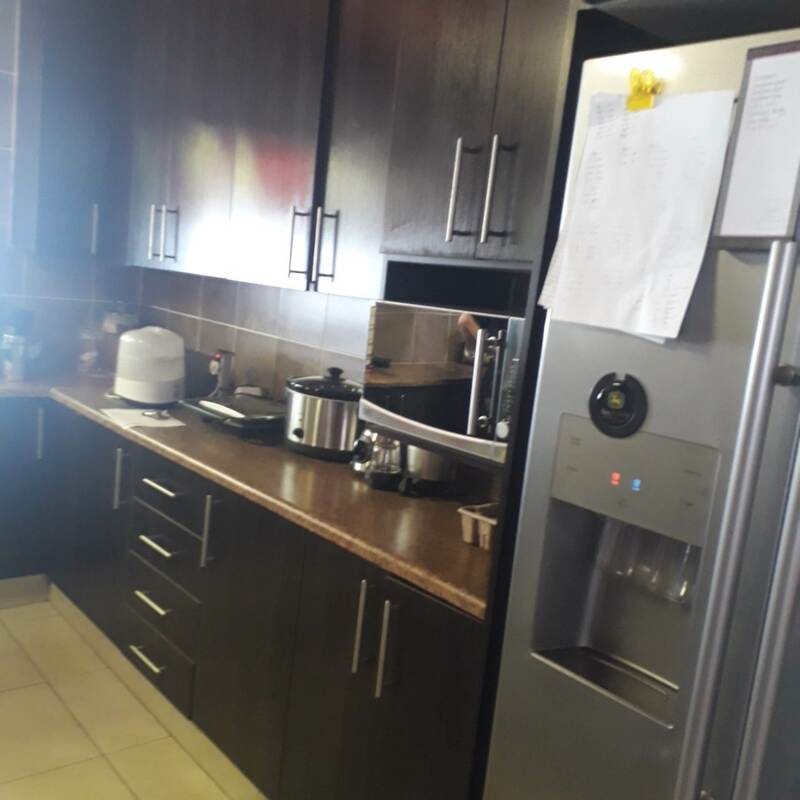 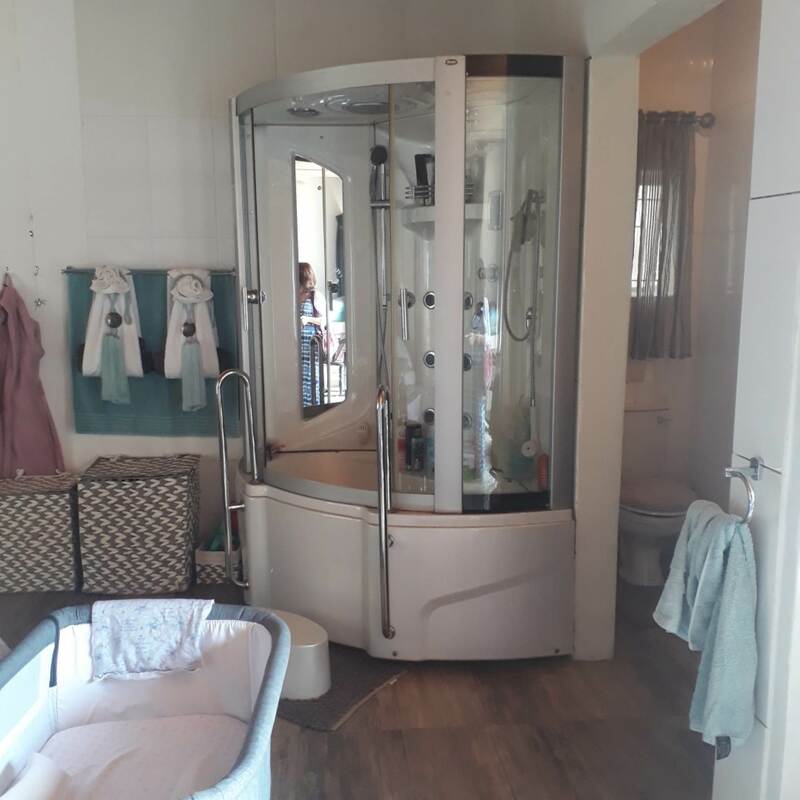 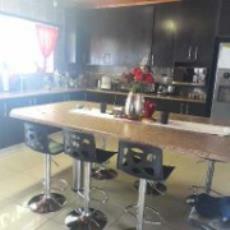 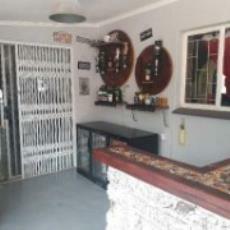 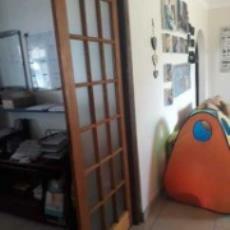 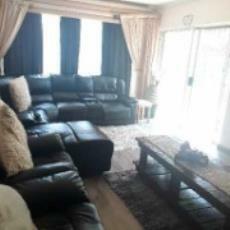 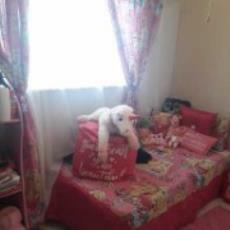 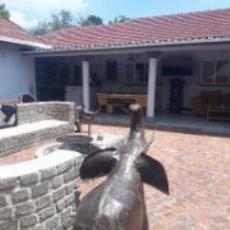 House for sale in Impala Park. Treat yourself and view this property - offering 4 sunny bedrooms and two bathrooms plus a study. 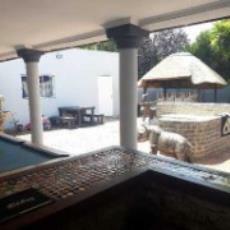 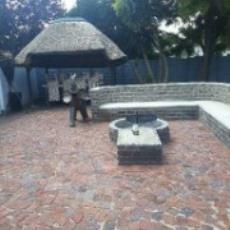 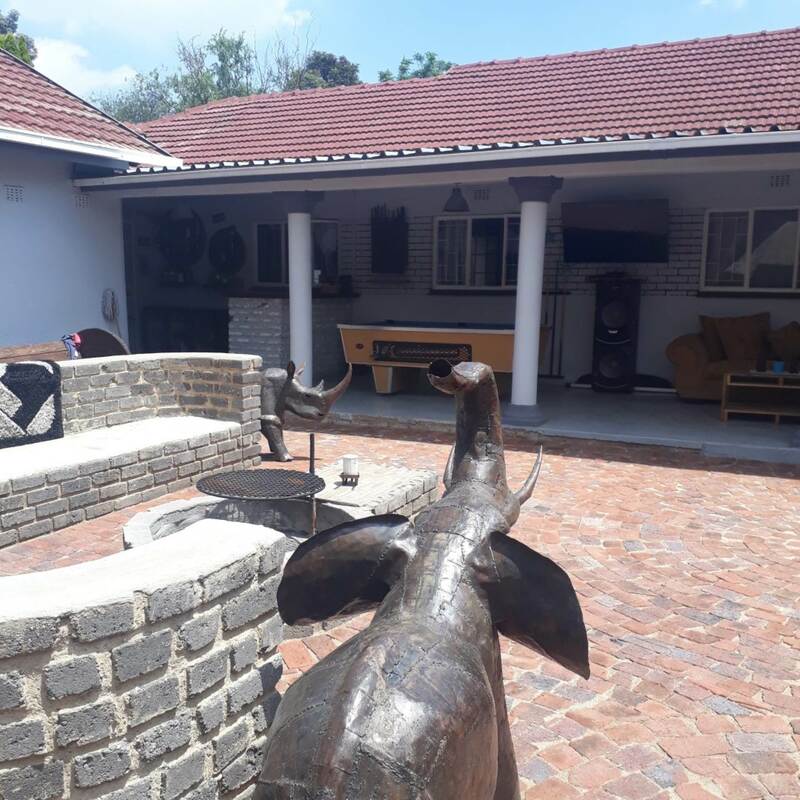 The lovely entertainment area with lapa, boma, outdoor bar and braai are just what you need for entertaining at home. 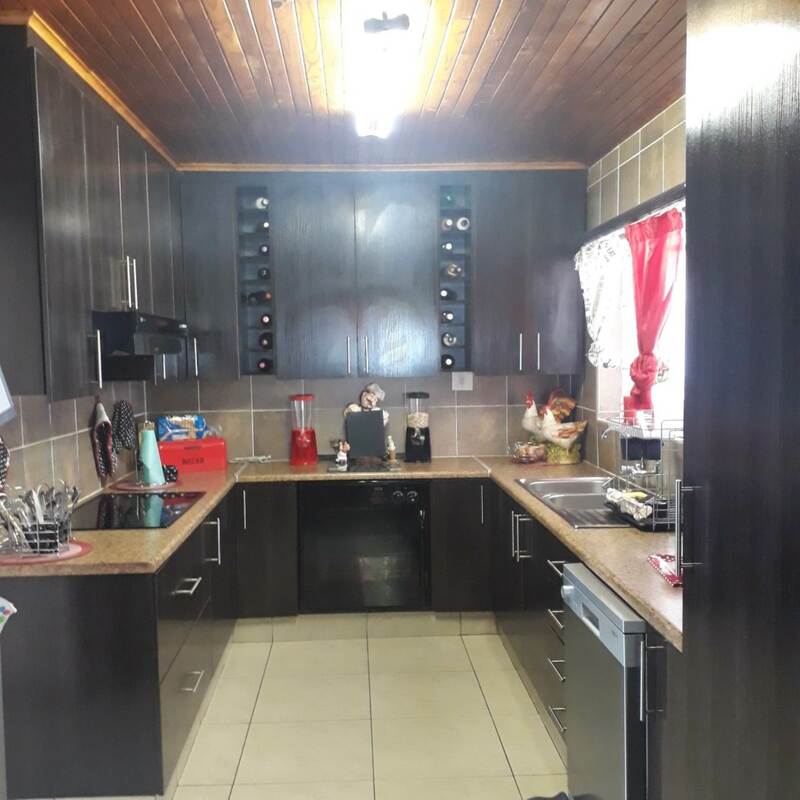 The amazing state of the art kitchen has a beautiful island style breakfast counter and more than enough cupboards and ample space for all your appliances, inc a double door fridge. 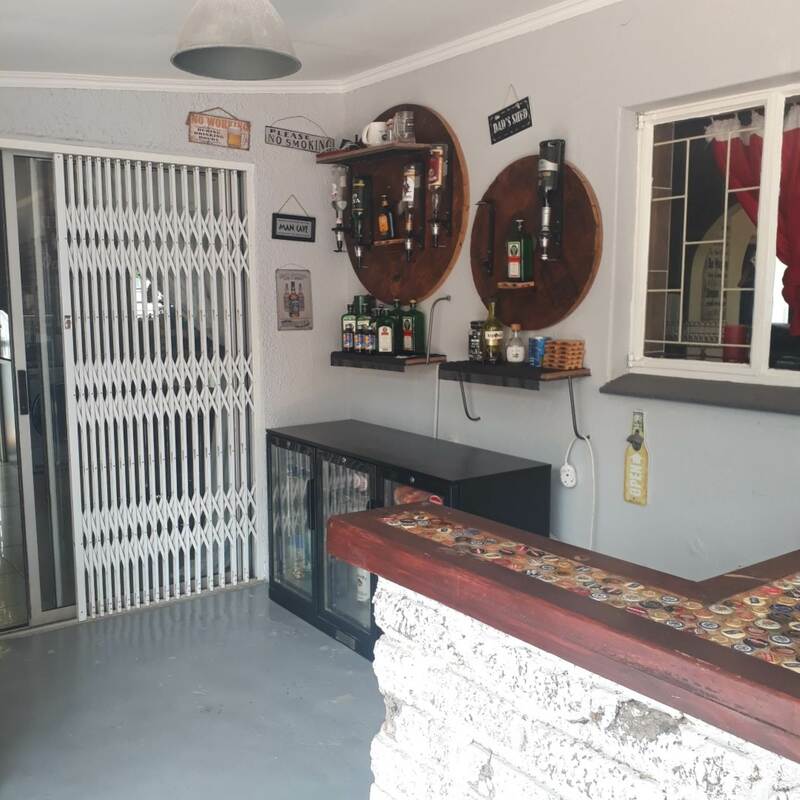 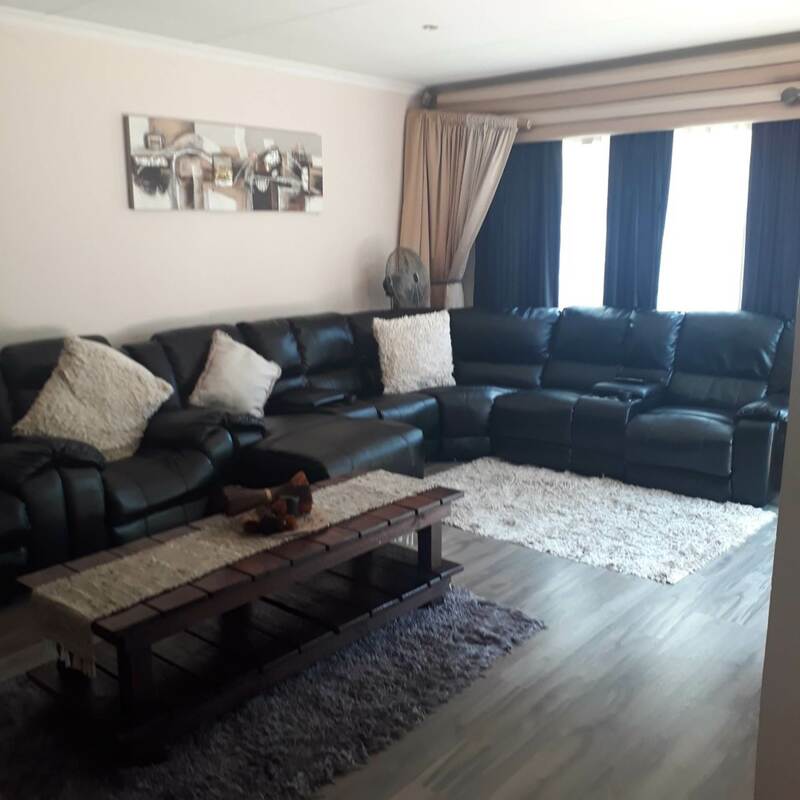 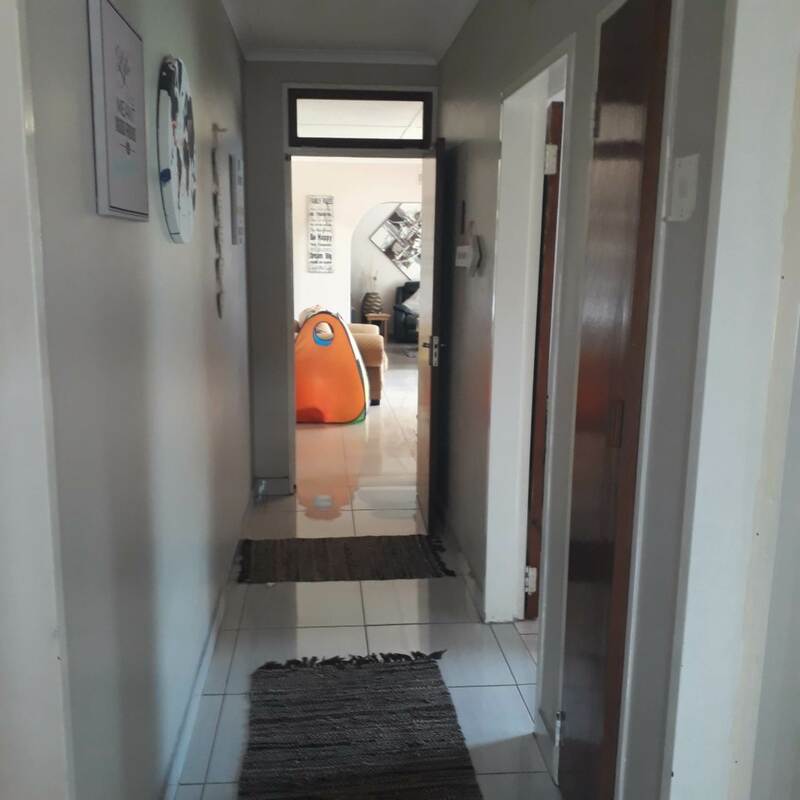 There's a spacious lounge and family room or play room and to complete this home theres a double garage or domestic quaters - which can easily be converted into a flatlet. CVTV cameras/alarm and beams are some if the many features this home has to offer. 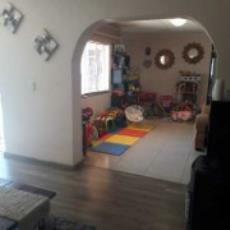 Positioned close to schools, shopping centers, hospitals and has easy highway access. 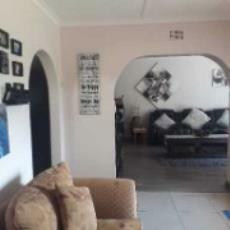 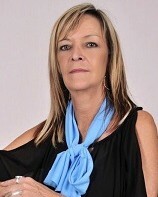 Please call me to arrange a viewing.